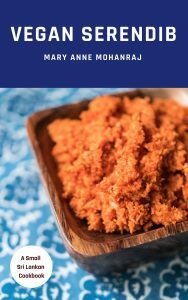 Vegan Serendib (the e-book) launches! WOOT WOOT WOOT! It’s launch day, people! 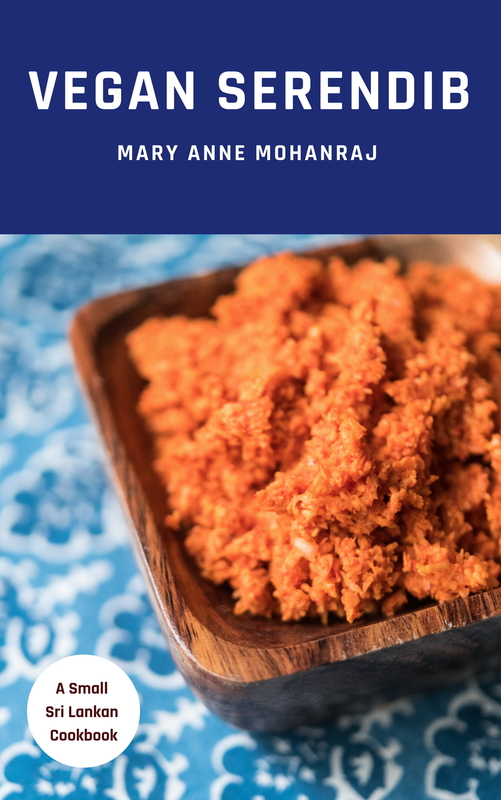 Vegan Serendib: A Small Sri Lankan Cookbook (the e-book) is go for launch! Thank you to everyone who gave me feedback on recipes, and esp. to vegan readers who helped with substitutions, etc. Special shout-out to Jesse Lex who gave much feedback at various points, and Aaron Lav who is a font of food information. Print version is coming soon. Next Next post: Vegan Serendib Launches!